Well sealing is permanently closing a well that is no longer used or is deemed unsafe. State law requires abandoned wells in Minnesota to be sealed. Well sealing involves clearing debris from the well and filling it with grout. This must be done by a licensed contractor. 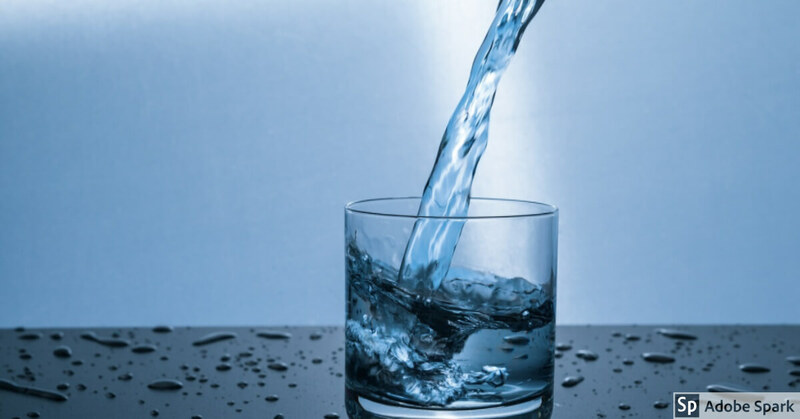 An unused well can act as a drain, allowing surface runoff, polluted water and improperly disposed-of solid or other waste to contaminate groundwater. Sealing abandoned wells protects groundwater quality. It can also protect surface water quality in areas with spring-fed streams, such as the karst landscape of southeastern Minnesota. Old unused wells can be hard to find. They may be buried under soil or covered by buildings. Sometimes the only evidence is a depression or an old well casing close to a house or outbuilding. 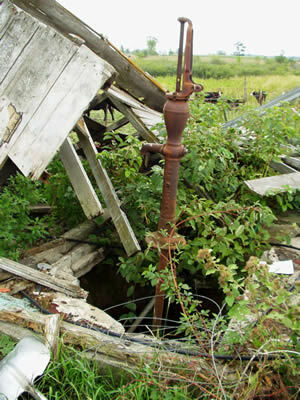 The Minnesota Department of Health offers tips for finding abandoned well sites on rural land (see Other Resources below). The information above is from the Minnesota Department of Agriculture: http://www.mda.state.mn.us. A nitrate is “a naturally occurring chemical made of nitrogen and oxygen, found in air, soil, water, and plants. 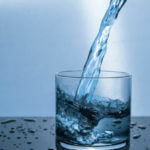 Nitrate is a common contaminant found in wells, which can cause Blue Baby Syndrome.” MN Dept. of Health. Run the water for 3 minutes. Write your name on a baggie or glass jar. Fill the baggie or glass jar with 1/2 cup of water. Store in refrigerator, no more than 24 hours before testing.